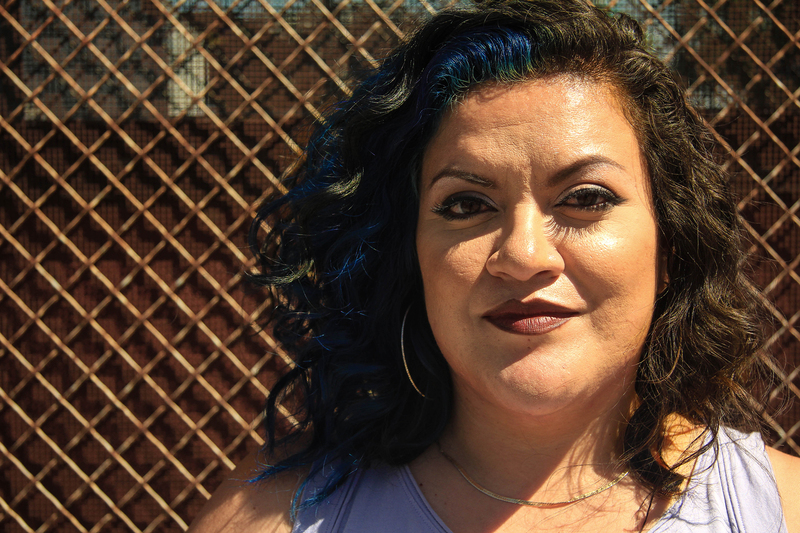 Chicana raised in the SGV, Spiñorita is a music lover at heart. Influenced by her family, music has been a part of her life since birth. In 2009, she finally followed her passion of spreading good music & picked up some turntables and a mixer. With gigs in New York, Los Angeles and Amsterdam, Spiñorita is determined to spread good music to anyone who is willing to listen. On any given night, you can expect to hear her throw down some LA underground rap and then switch it up to new trap ish from Atlanta. Or go from new school house to Masters At Work. As long as it has soul, Spiñorita will play it.